Takata is at the center of a series of auto recalls impacting millions of Americans. Unfortunately, many of the impacted vehicles have not been repaired. Now, Ferrari models are also in trouble. 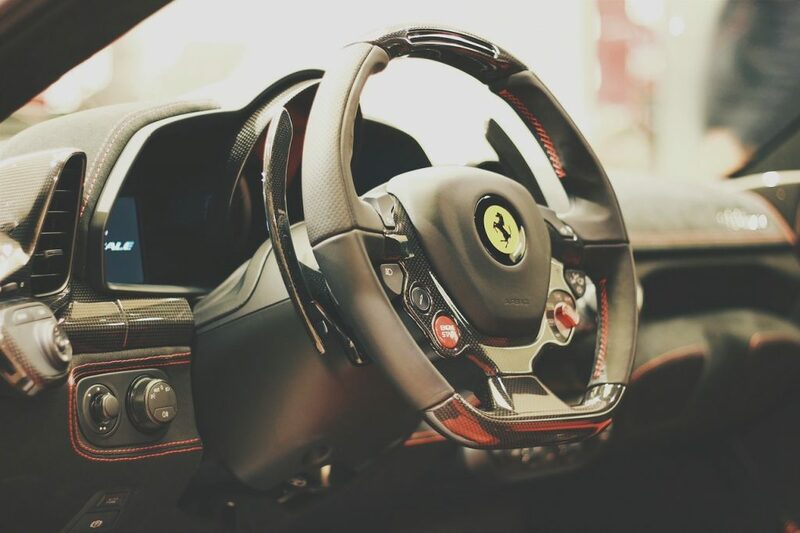 The 2012 Ferrari California, 458 Italia, 458 Spider or FF models containing Takata air bags are all listed under the company’s latest recall. Because the air bags could potentially explode, occupants are in serious danger of injury. In the past, over a dozen car occupants died when the Takata air bag exploded, blowing metal shrapnel into the cabin. Hundreds of other cases resulted in injury. The risk is real. Ferrari car owners should not dismiss this report. This latest campaign is a follow-up to the first Takata recall in May 2016. And it doesn’t affect car owners in certain regions. On the contrary, it impacts car owners across the country. Frontal passenger air bag modules fitted with inflators that could explode should be replaced promptly. Over time, exposure to humidity and temperature changes will make the chemicals contained in the modules to explode with too much force. Metal fragments will then fly into the cabin, striking occupants. Ferrari should be able to contact impacted car owners in the future. Although it did not announce a notification schedule. Dealers should be able to replace the passenger air bag assembly for free. And if car owners are concerned about their safety, they should contact Ferrari for more details. The Takata air bag problem prompted the U.S. National Highway Traffic Safety Administration to pressure the company to issue a nationwide recall. Millions of cars have the problem. And up to this day, many are still at risk. We urge all car owners who have been impacted by the recall to avoid injuries. If you have accident and injury reports tied to the recall, reach out to the NHTSA. If you ever catch yourself wondering if “there’s an auto accident lawyer near me” who could help with a Takata-related case, ask our staff for help.